From square one, Lyn and her team have been dedicated to making PGL the leading time management logistics supplier it is today. Fully committed to customer satisfaction, Lyn possesses a passion for developing a knowledgeable staff through extensive training in order to continuously improve process operations, customer service, sales support and overall efficiency within the company. By investing in the most up-to-date advanced cargo tracking technology, Lyn is geared to raising the level of efficiency for PGL’s clientele as well. 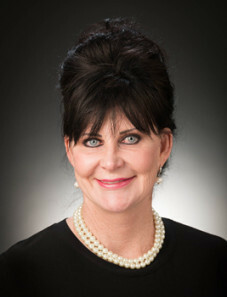 She is committed to making progressively educated decisions within the company in order to benefit PGL’s clientele. As Chairman and Advisor to the CEO and Management Team, Bill works closely with key people to understand the vision and implement new strategies. 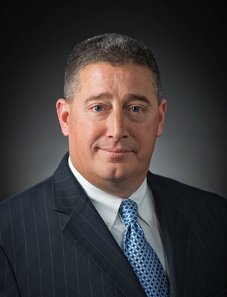 Bill LaMothe is also on the Board of Directors for Alliance Wireless Technologies, Inc. (AWTI), which is the #1 Mobile Vision and Risk Mitigation technology supplier in the Waste Transportation business. 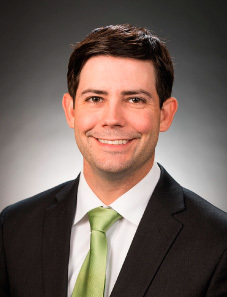 Bill holds a position on the University of North Texas Logistics School Board, which is ranked in the top 20 University Logistics Programs in the world. Not only does this program attract students from around the world, but it has won the Pittsburgh Logistics Invitational 7 out of the last 10 years – over the best schools in the nation. 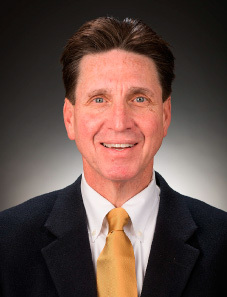 Bill was the VP of Global Sales at Crane Worldwide Logistics after leaving ABX Global Forwarding as the Chief Sales and Marketing officer in 2008. Prior to working with ABX to start up the US domestic infrastructure, Bill was the Chief Sales and Marketing Officer at Exel Global Logistics until 2004. He took this position in 1999 after Skyking Freight Systems which he was the Founder and CEO merged with Exel in 2009. With extensive experience in logistics and supply, Beau collaborated with Lyn LaMothe, Dustin Eash and Matt Truitt in the establishment of PGL. Beau works directly with sales, marketing and operations to create a customer experience that is unsurpassed. He has managed every aspect of the company to span from project management to international and domestic sales, as well as account management. Beau continuously works hand in hand with operations and IT to provide the most up-to-date technology for PGL’s clientele. 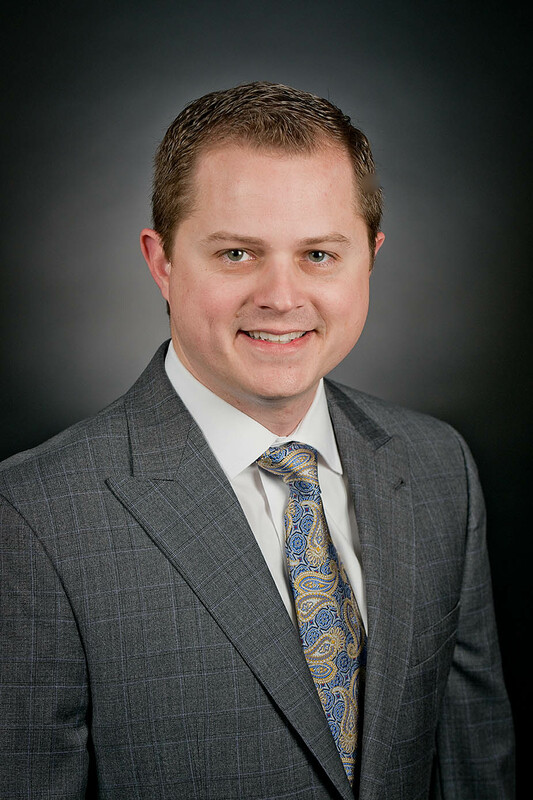 With a degree in Entrepreneurship from the University of North Texas, Beau is consistently developing progressive methods of business to benefit PGL’s clientele. Beau also retains the position as the youngest member of the UNT College of Business Advisory Board. 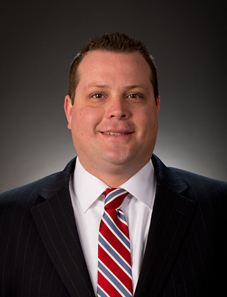 As a role character in the development of PGL, Dustin specializes in finance, accounting and operations. With a degree in finance and experience in managing a multimillion dollar company, Dustin has proceeded to be the backbone of PGL’s finance and accounting department. Nyles joined the PGL family shortly after its inception. As the Director of HR, Nyles is responsible for assuring that all human resources activities are collectively focused on acquiring, developing, and sustaining a dynamic workforce that is capable of achieving PGL’s goals and objectives. 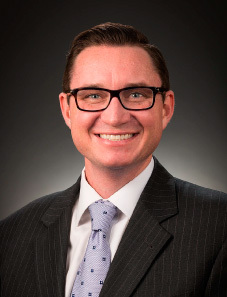 Prior to PGL, he served as the Manager of HR and Internal Operations for Alliance Wireless Technologies, Inc. (AWTI) under the leadership of William LaMothe and Dustin Eash. Nyles earned a master’s degree in HR Management from Dallas Baptist University. He completed his bachelor’s degree at Stephen F. Austin State University. Rajan Sobhani joined PGL in Dec 2012 to lead the PGL team and with planned new office openings over next few years, to establish a national footprint throughout the US, so as to better serve PGL customers. Previously until Nov 2012, Raj was CFO of LoudCloud Systems, a technology company serving the education industry, that he co-founded with the CEO and CTO, in Dec 2009. Raj has had executive leadership roles since 1996, mostly with companies engaged in logistics starting with Skyking Freight Systems which during Raj’s tenure grew ten-fold from 1996 to 2002 and was acquired by Exel Logistics. 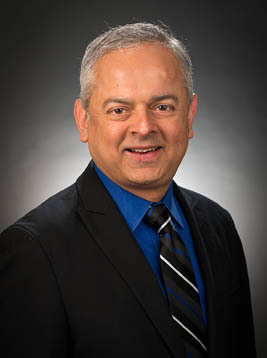 After that, Raj served as CFO of Velocita Worldwide Logistics and ABX North American Logistics and later had a brief stint with Crane Worldwide Logistics that ended in Feb 2009. Raj brings over 26 years of experience starting with Ernst & Young in their Audit department, after earning his MBA in Sept 1986, from University of Texas at Austin. Raj espouses a servant leadership and a participative style of management emphasizing collaboration and trust throughout PGL as the team embarks on an aggressive growth trajectory with revenue doubling every year or less. Raj believes that at PGL, it is our employees that truly are our most important asset. Michael Brauer is a prior Service Marine NCO with 4 years active duty service. He began his aviation career there in 1983 as Aviation electrician/technician holding dual MOS’s for the AH1J Cobra Attack Helicopter and OV-10D Bronco. 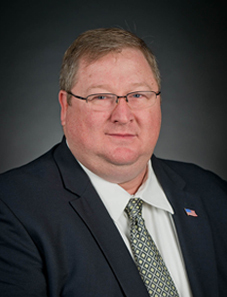 He joined Tribal Solutions, Inc August 2003 to start their Aerospace Division. Under his guidance as Executive Vice President Business Development, they have grown from a spares provider to a Systems Integrator of spares and managed maintenance care programs that cover aircraft nose to tail and skid to rotor. Mike left Tribal Solutions in April of 2014 to start a Government Services Division at PGL and expand their growing Aerospace vertical. He currently serves as Sr. Director of Government Services. Joining PGL in May 2013, Chris manages PGL’s DHL Authorized Reseller service offering and leads the inside sales team’s marketing efforts. Through the DHL Authorized Reseller program, PGL offers our clients tremendous value through the addition of a lightweight international air solution to the PGL service portfolio. This program differentiates PGL in the marketplace by providing a competitive international parcel option with typical net savings of 10-20%. With 15 years of experience in logistics, including time with UPS and in the freight forwarding industry, Chris assists the sales team in their efforts to provide solutions focused on efficiently managing international parcel movements. 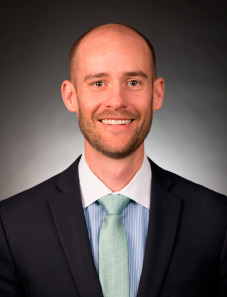 Chris is a graduate of The University of Texas at Arlington and regularly volunteers his time at the UTA College of Business in a classroom environment. Todd has been in the Logistics and Transportation industry for over 15 years. He has a vast knowledge base in time critical transportation for both domestic and international. He has extensive knowledge in the aviation/aerospace sector where he has focused his operation and sales efforts since joining PGL in 2010. Todd prides himself on customer service and is available to you 24/7/365.